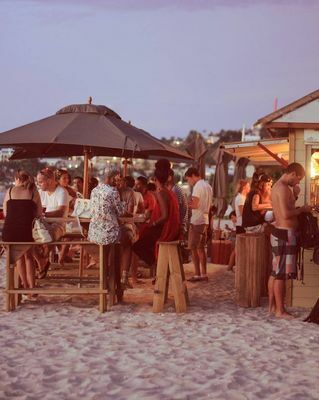 Located on the Les Brisants beach, Sauvage is the ideal place to come to enjoy a drink or eat under the stars. The restaurant is a restaurant-club which offers cocktails and tapas. Open from Mondays to Sundays from 8:00 to 23:00.